Home LIFE MESSAGES LIFE MESSAGES What is the correct stance? What is the correct stance? What is the correct stance? We are faced with all kinds of things happening around us. How would He have us take our stance? How do we fight the battle that we are in and win? I think by retraining and changing our initial human responses as best as we can, not just in how we respond our of our emotions but how we pray too. Prayer is a supernatural response, and yet I can pray according to my own will, with my own slant on how things should go, I could even pray with wrong motives, I could pray out of fear or worry or anxiety. 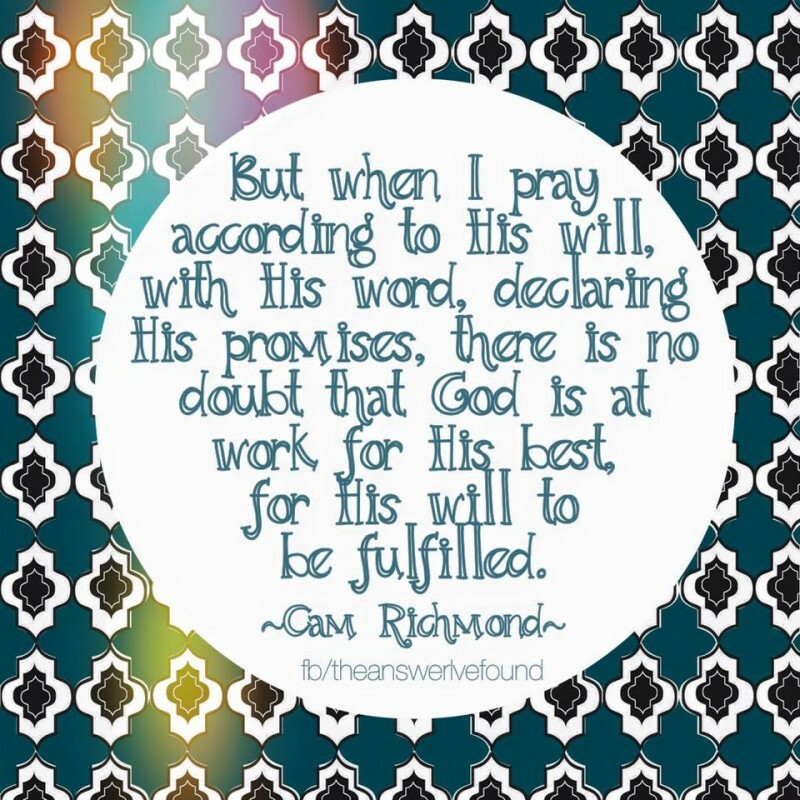 But when I pray according to His will, with His word, declaring His promises there is no doubt that God is at work for His best, for His will to be fulfilled. We can trust him. I choose to remind myself of His mighty power that was at work when he raised Christ from the dead, when He formed oceans and mountains and flowers and babies. Communication is the other side and just as important…. When things are going wrong or become difficult its easy to lash out in anger, in frustration, or to crumble emotionally… we are human and so that is to be expected. However, if I am aware that He is at work, if I am committing these thing to Him in faith then my human responses will be curtailed and shaped by this knowledge. Human emotion doesn’t ‘conduct’ the power of God to transform people and situations. His power and His might have nothing to do with what we do and say but what we do and say can derail what God is doing and cause thing to take a turn for worse or slow things down as we may be putting obstacles in our own paths by not weighing situations up before the Lord first…. hearing from Him, getting our peace for the answers in Him and in effect giving the power to him…. this is trust. I am aware of this more lately…. I am aware, take a step back, think, count to 10, wait, ponder, pray, talk to the Lord before I react in my humanity. battle, communication, Emotion, heart, Jesus, life, Prayer, stance, supernatural. Bookmark.